There are TONS of places to see my crochet work online. and a few ways to purchase my work. 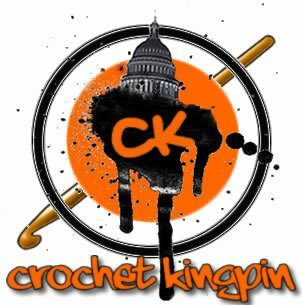 http://crochetkingpin.bigcartel.com/ <- my online store! 5 Pieces are made available on the page. Pieces change on the 1st and 15th of each month. Check often to see just what goods are available.